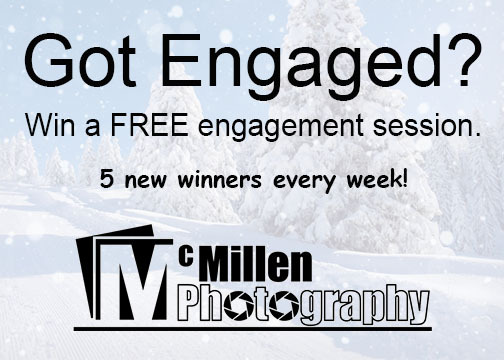 Win a FREE engagement session from McMillen Photography! Five winners will be drawn every week (at least 1 every day Monday through Friday). Drawings start Monday December 28th 2015 will end for January 29th 2015. 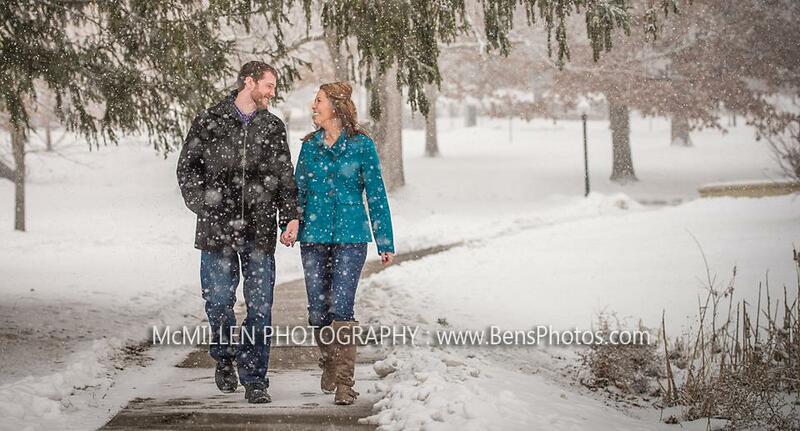 Includes a free 20 minute studio session (outdoor optional) for engaged couples (must have ring). Includes a totally free 8x10 print and 3 facebook images. ZERO obligation to purchase anything. ZERO obligation to book any services. 5 New winners every week!